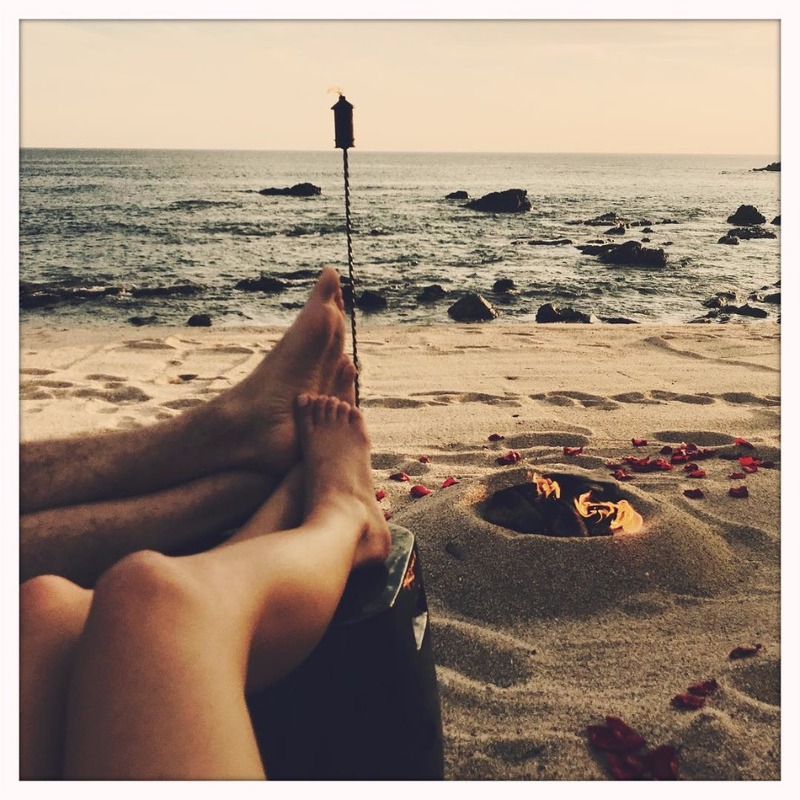 On a quiet Mexican beach, two barefoot baes canoodled next to a fire, with red rose petals scattered all around them. Beside the photo, was a caption that read “Mr. & Mrs. Evans.” So simple, so official. We love how low key Kelsea’s shout out was, and think she may have started a trend in subtle, ‘NBD, we just got married’ communiqué. Instead of bombarding your friends’ feeds and timelines with 10000 posts chronicling the day from getting ready, morning mimosas, to nightcaps celebrating your nuptials (even though you obvi should be screaming it from the rooftops), just roll out a casual capture that shows you’re all wifed up and kicking it with your partner for life. You know, the stuff all happy couples do. As we wait for more to unfold on their magical day, we’ll leave you with a reminder of Kelsea’s bridal shower, because there is far more to borrow from this blondie and former bride than just her on-point social media etiquette.